This footage gives an idea of the sound that this band is capable of. 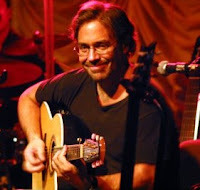 Watch Di Meola's fingers fly over the fretboard. The effortlessness is astounding.